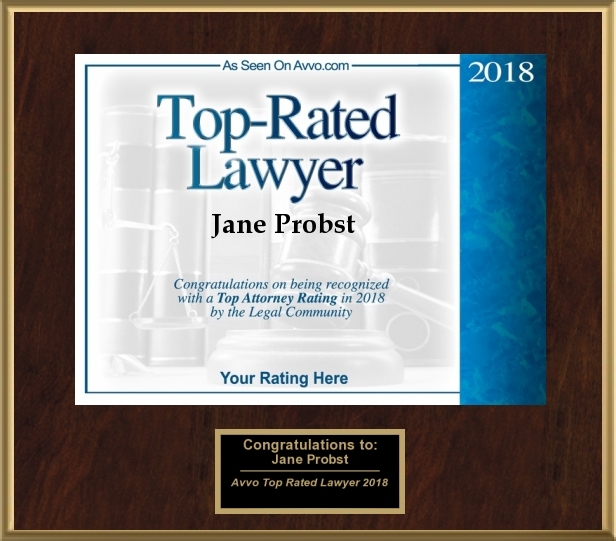 With over 50 years of legal experience, Waukesha divorce, criminal defense and personal injury lawyers Jane Probst, Ryan Ogren and Manuel Galang have tackled even the most complex family law, criminal defense, personal injury or equine law matter with the highest degree of skill and knowledge. With extensive jury trial experience, they are powerful advocates for their clients in the courtroom. They understand that every situation is different, and they will closely evaluate your case at every step to determine if litigation is required or if matters can be settled more amicably through negotiation or mediation. 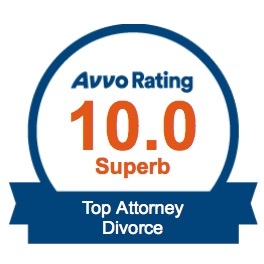 Jane, Ryan and Manuel take tremendous pride in approaching every client with empathy and work collaboratively with the opposing counsel to achieve the best possible results. Clients know they will advocate strongly for their rights but will also be approachable, working collaboratively with them and the opposing attorneys to get the best possible outcomes. Based in Wauwatosa, Wisconsin, Probst Law Offices, S.C. provides family law, criminal defense and personal injury representation to clients in Milwaukee, Waukesha, Ozaukee, Walworth, Jefferson, Racine, Kenosha and Washington Counties. Jane and Ryan focus their practice on divorce, divorce mediation, property and asset division, child support and child support modification, child custody and visitation, paternity, grandparent rights, adoption, termination of parental rights, guardianship. 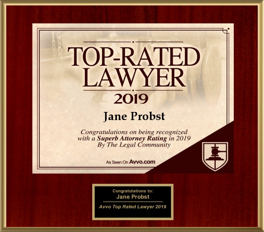 Jane Probst also practices in equine law, exclusively dealing with horse businesses, horse contracts and horse litigation related to horse owners and professionals, including trainers, breeders, boarding facilities and horse training facilities and veterinarians. Attorney Manuel R. Galang has been practicing criminal defense and personal injury since 1990. He has handled hundreds of cases and his extensive personal injury and criminal defense experience will give you peace of mind knowing the right attorney represents your interests. 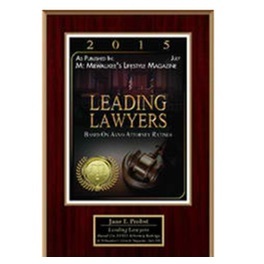 At Probst Law Firm, we believe it is important for our clients to know that we genuinely care about their case. Every day we work hard to prove it to them! 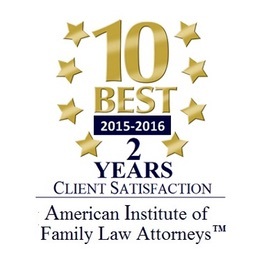 Attorneys Jane Probst, Ryan Ogren and Manuel Galang work closely with each client. They take pride in timely communications with every client and they promise to respond quickly to their questions and concerns. Contact Probst Law Offices, S.C.
No matter what manner of family law, criminal law, personal injury or equine law matter you are facing, Jane, Ryan and Manuel are ready to assist you. Call (414) 210-3135 or send an email for your free, half-hour initial consultation. Jane, Ryan or Manuel will personally and promptly respond to all messages. All personal injury cases are accepted on a contingency fee basis. MasterCard, Visa and Discover credit card payments are accepted.